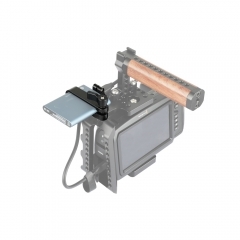 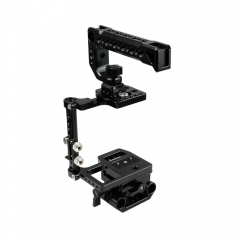 The top handle rig is designed for use with the Blackmagic Design URSA Mini Cameras. 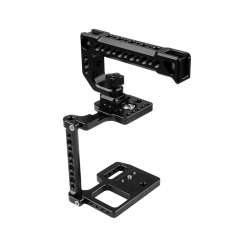 It allows various configurations with plenty of 1/4"-20 and 3/8"-16 threaded holes. 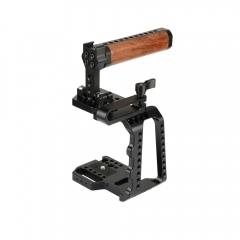 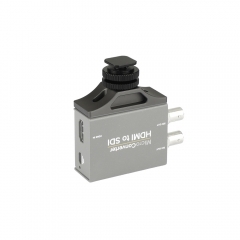 The top handle comes with a hot cold shoe holder for moniter, microphone, LED light and more. 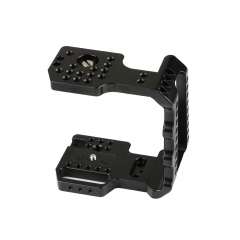 The two screws to fasten design for shoe mount could prevent deviation. 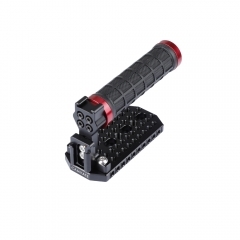 The grip is made from aluminum alloy, covered with high quality leather. 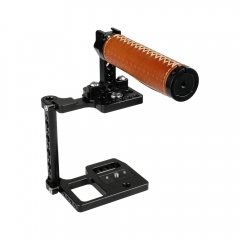 You can hold comfortably with black leather patch on the grip. 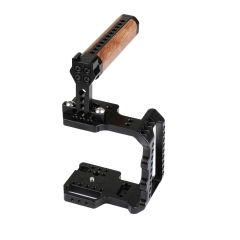 CAMVATE Extension Support With Shoe Adapter F..
CAMVATE Rubber Handle Grip With Top Cheese Pl..
CAMVATE Samsung T5 SSD Mount Bracket SSD Hold..
CAMVATE Select Cage Kit With Samsung T5 SSD C..
CAMVATE Professional Half Cage With Wooden Ha..
CAMVATE Standard Camera Cage Half Frame For B..
CAMVATE BMPCC 4K Camera Cage With Top Cheese ..
CAMVATE BMPCC 4K Camera Cage With Leather Top..